Welcome to Life of Riley Miniatures! 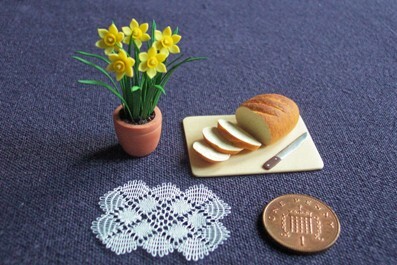 We now have an online shop where you can view and purchase a wider range of handmade miniatures! Please click here to enter the shop. We are always willing to consider commissions and special requests, so if you are looking for something in particular or have seen something on our stall at a show which is not featured in the shop, please do get in touch, we would love to hear from you! You can e-mail us using the link below.